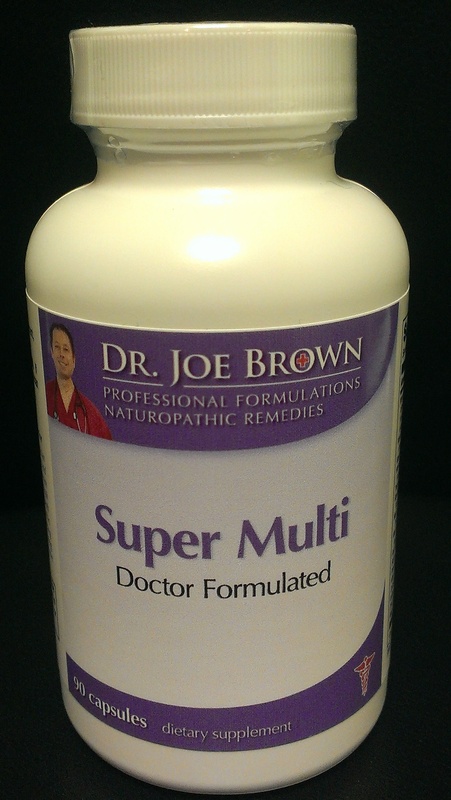 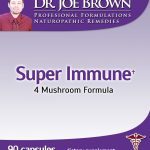 REASON TO PURCHASE: DR. JOE BROWN’S SUPER MULTI – HAS BOTH INACTIVE AND ACTIVE FORMS OF EVERY VITAMIN, MINERAL, AND AMINO ACID AS WELL AS A HOST OF A SPECIALLY DESIGNED HERBAL COMBINATION TO FURTHER ENHANCE YOUR IMMUNE SYSTEM AND DETOX YOUR BODY WHILE YOU TAKE YOUR MULTIVITAMIN. 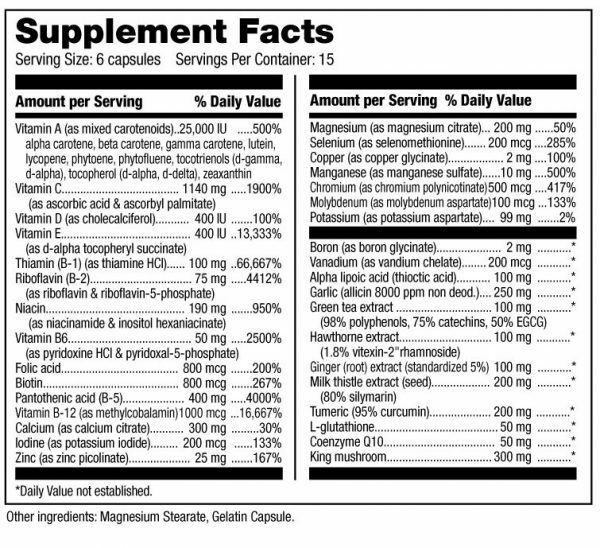 BECAUSE THE VITAMINS, MINERALS AND AMINO ACIDS ARE IN BOTH INACTIVE AND ACTIVE FORMS, YOU WILL GET BOTH DELAYED ABSORPTION AND MORE IMPORTANTLY IMMEDIATE ABSORPTION OF EVERY VITAMIN, MINERAL AND AMINO ACID YOUR BODY NEEDS. 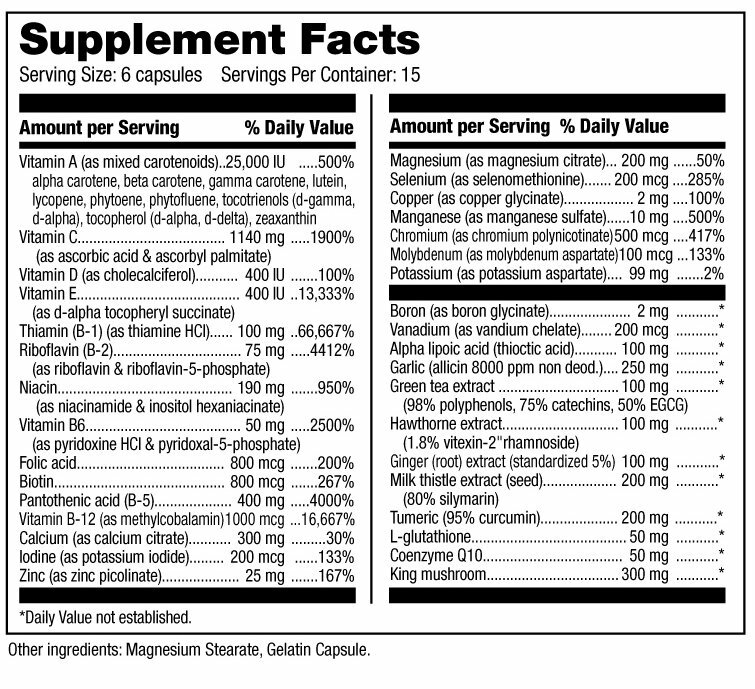 STOP YOUR FATIGUE, INCREASE YOUR ENERGY, FEEL BETTER TODAY !!! 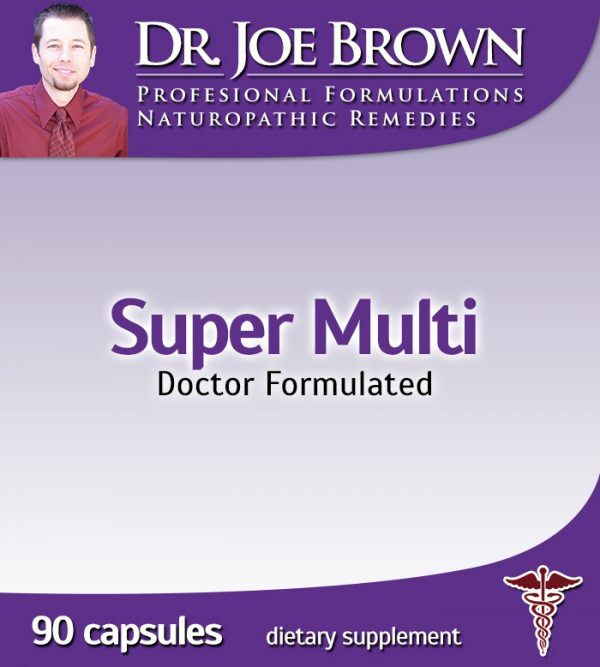 LIKE ALL DR. BROWN’S PRODUCTS – THERE ARE NO FILLERS OR BY-PRODUCTS IN ANY OF DR. BROWN’S PRODUCTS, ALL ARE ORGANIC AND NON- ALLERGENIC AND ALL ARE MADE FROM A GMP CERTIFIED AND F.D.A. 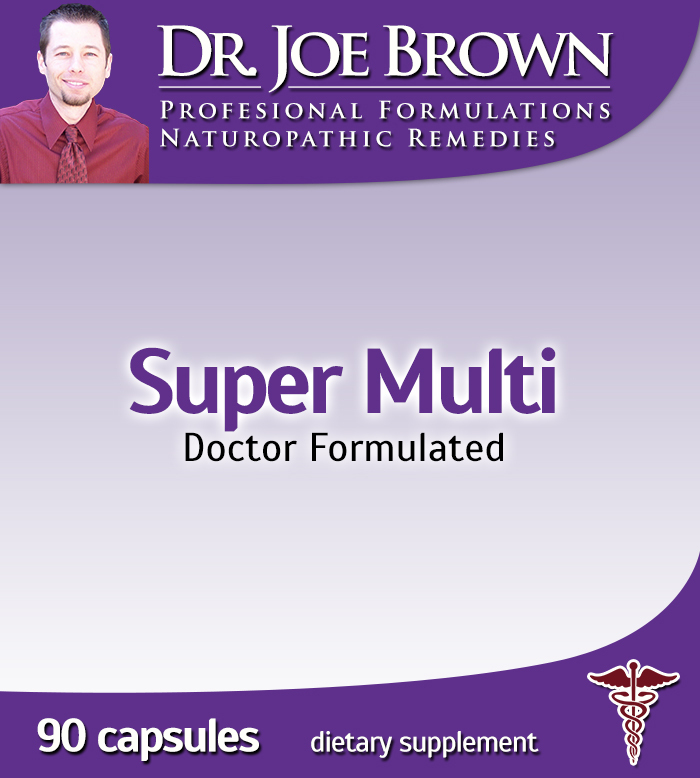 APPROVED STERILE LAB – THE HIGHEST QUALITY EUROPEAN SUPPLEMENTS YOU CAN PURCHASE IN AMERICA OR THE WORLD.